The idea of building a large supply of food is daunting to people for many reasons. 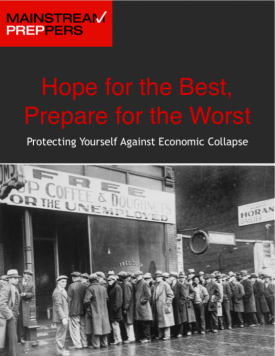 Knowing where to start, how to pay for it, and the idea of impending Armageddon often stands in the way of making the kind of preparations most of us know we need to make. Building an emergency food supply is wise because everyone should prepare for the unexpected and it doesn’t have to break the bank. 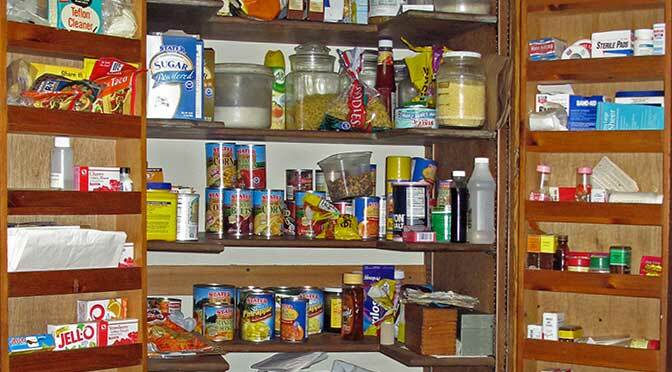 Here are some ideas for building your personal one-year food supply. 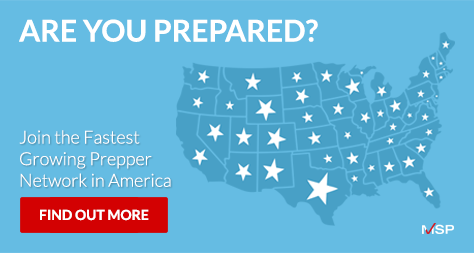 There are a number of companies that specialize in providing emergency food supplies for consumers but be aware that these all come at a premium price. This plan presented here costs far less than any pre-packaged plans. Prepare your food Supply so it lasts. With the exception of grains and legumes, everything in your supply needs to be vacuum sealed to ensure freshness. It is important to make sure that you store all of your food supplies in a cool dry place. Extreme temperatures will reduce the shelf life of your food. Eat what you store. A number of good free meal menu systems can be found on-line that help in planning which foods to eat when. Have a food rotation system. As you begin building your food supply – First In, First Out – is critical in any such system. Keep your rotation system simple. Always use items that are nearing their shelf limit first before purchasing more of the same item. 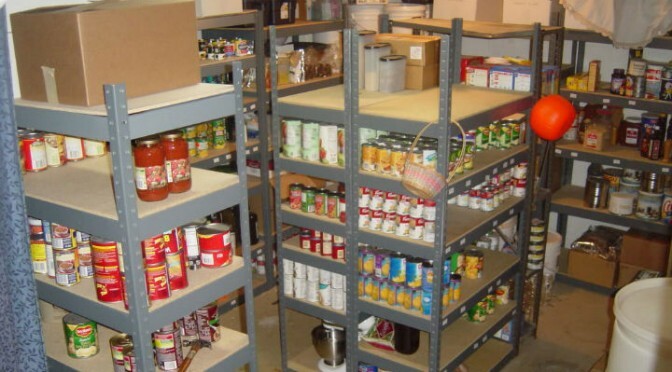 The following is a plan for building your one-year food supply for just $5-10 per week. Each number represents a week in the plan. Based on a daily diet in which you and one other person consume 2000 calories each, the food listed above can sustain the two of you for about 312 days. That’s the better part of a full year. Cut back to about 1750 calories each per day and this supply will last well past a year. Another method is to start with $20 and spend it on cans of one vegetable you frequently use on sale. Continue to budget for that vegetable at full price but only buy it when it’s on sale as needed and ‘bank’ the difference. You’ll build up enough in a few weeks to buy a ‘starter’ set of a second vegetable. Continue the process for those two vegetables and more (wet canned and dry goods) as you add them. Eventually you’ll snowball your way into a significant food storage inventory all for $20. © EST 2012 Mainstream Preppers. All rights reserved. A Net Profit Services Project.